“The most august Sacrament is the Most Holy Eucharist in which Christ the Lord himself is contained, offered and received, and by which the Church continually lives and grows. The Eucharistic sacrifice, the memorial of the death and resurrection of the Lord, in which the sacrifice of the cross is perpetuated through the ages, is the summit and source of all worship and Christian life, which signifies and effects the unity of the people of God and brings about the building up of the body of Christ. 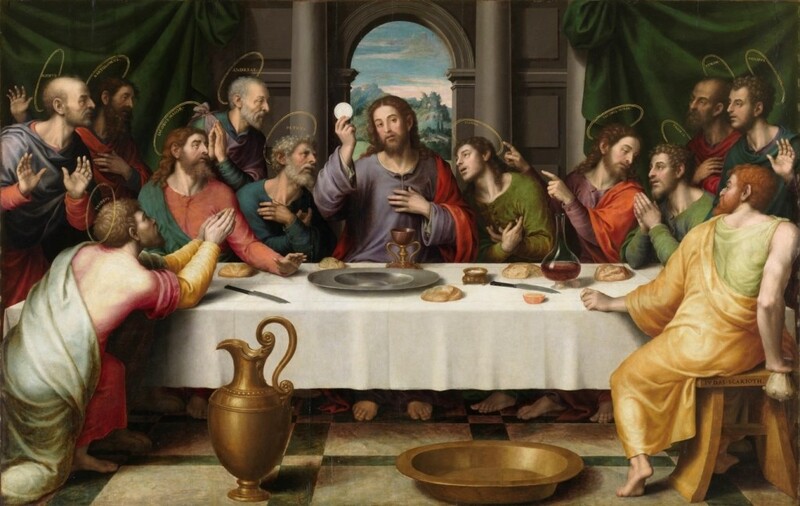 Indeed, the other sacraments and all the ecclesiastical works of the apostolate are closely connected with the Most Holy Eucharist and ordered to it.” (Cf. CIC, c. 897).